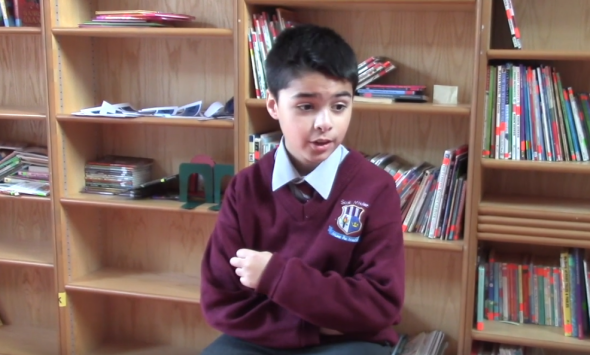 The latest episode of Scoil Mhuire Overload is playing now on Scoil Mhuire TV. There’s rubiks’ cubes, Jimmy & Divine’s regular features and much more! Check it out now!